The village is using county funds to find ways to improve its walkability and connectivity in the downtown area, already a target for revitalization projects. Lindenhurst officials have chosen an engineering firm to head a county-funded study of the village’s walkability. The board of trustees on Tuesday voted unanimously to hire Greenman-Pedersen Inc. of Babylon for an amount not to exceed $200,000 to conduct the study. The village was designated last year to receive the money from Suffolk County. Three companies responded to the village’s request for proposals, said trustee RJ Renna, and a point grading system was used to determine the top two companies. Executives from those companies were then interviewed by the Lindenhurst economic development committee, which produced the final recommendation. Renna said village officials will meet with company representatives in the next two weeks to develop a timeline for the study. 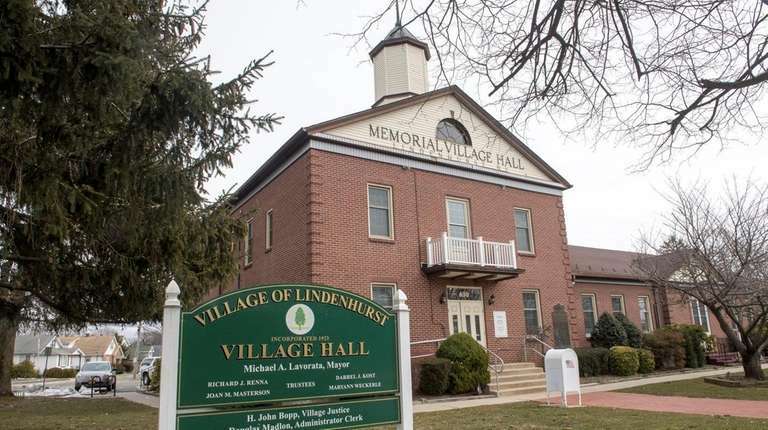 He said the next action will be to hold community forums in which the public can provide input as to areas of concern or ideas on how to improve walkability and connectivity in Lindenhurst’s downtown. Directive signage, pedestrian safety, and traffic-calming measures are all issues officials want to address with the study, Renna said. The village is also looking to find ways to connect its parks, he said. In addition, Suffolk County’s proposed bike-sharing program is an area of interest with the potential for bike lanes to be placed on Hoffman Avenue, Renna said. His expectations are for the study to be completed within a year, Renna said, but early findings are to be used by the village in applications for state grants to help with downtown revitalization efforts.